Glasgow's green and white! Show your support and wear the team colours with one of our official Celtic FC ties. 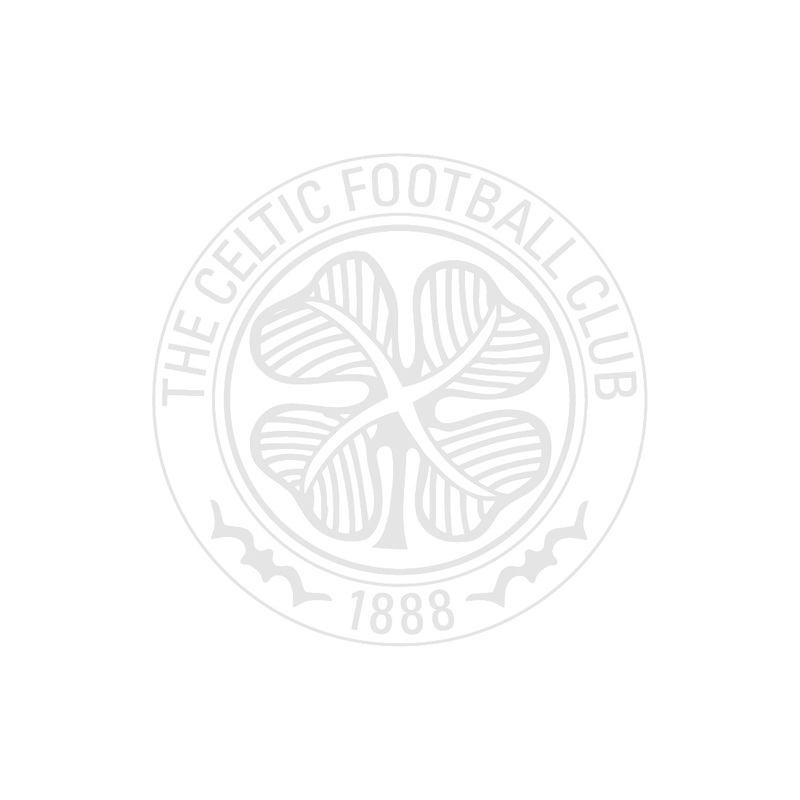 Buy the exclusive range of Celtic FC ties and accessories.